JD doesn't think he needs good grades in order to make the basketball team. When he tries out for the team he realizes he needs to make good grades and hang out with the right crowd in order to be successful. Inspiring students to stay in school is a cornerstone of MPB's American Graduate work. Through videos, classes, and student-lead programs MPB encourages students to stay in school, work through their hardships, and continue on into college and the workforce. Each summer, MPB holds the Youth Movement Through Media Summer Institute, where students come for an intensive and immersive class in media. Students are taught film techniques, digital literacy, and other essential skills to ultimately create their own documentaries and short films reflective of their personal struggles. 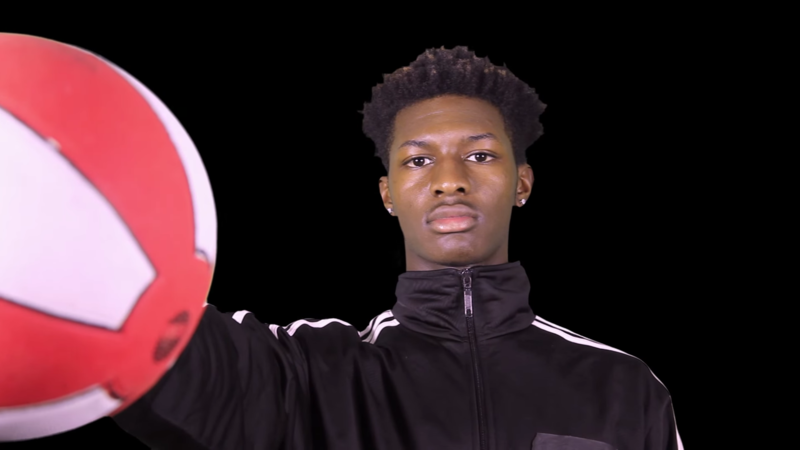 Through a grant from the National Black Programming Consortium and the Public Media Corps (PMC), MPB expanded its American Graduate program to include a media institute, “Can I Kick It?”: Youth Movement Through Media Institute. The institute takes at-risk students through a course in leadership, digital literacy and video storytelling. The students are divided into “Can I Kick It?” teams to research, script and produce mini-documentaries, then take their newfound skills back into their schools and encourage their peers to graduate.